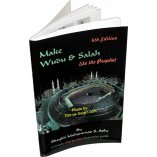 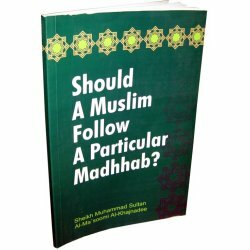 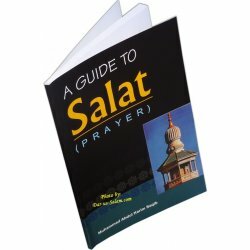 Teaching of how to do Wudu and pray Salaah from beginning to the end. 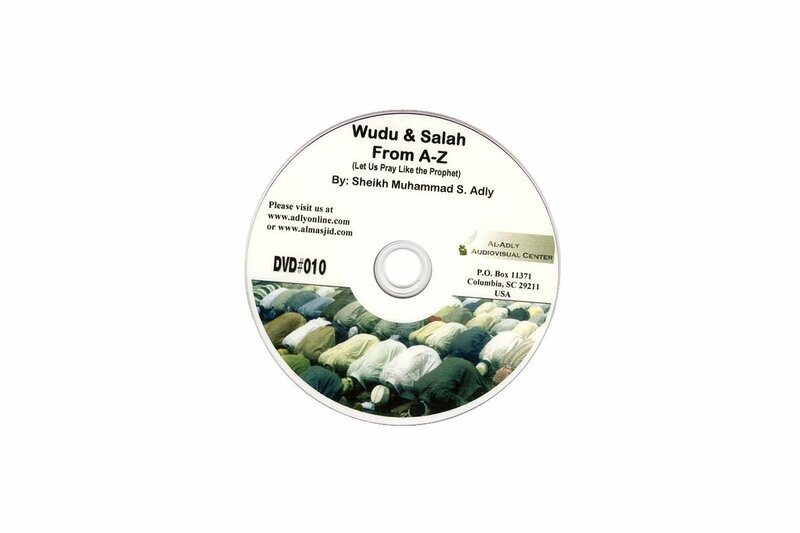 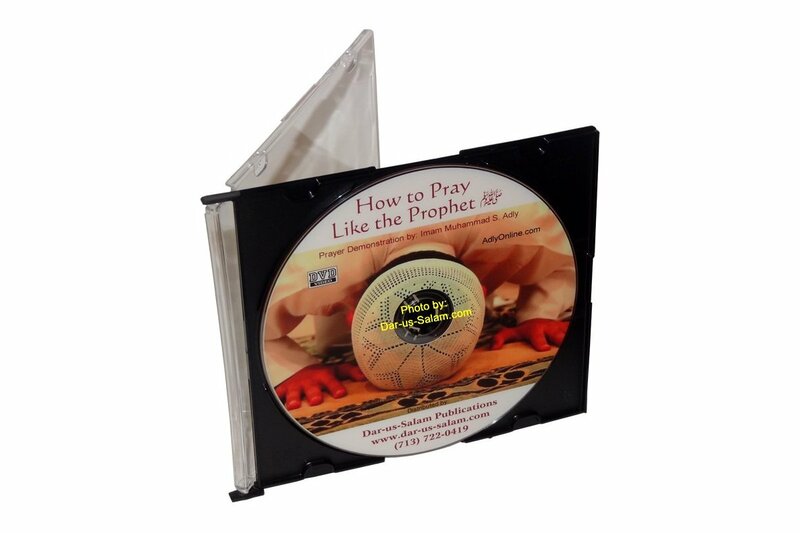 Video demonstration by Sheikh Muhammad S. Adly. 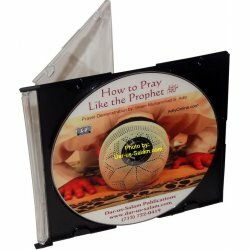 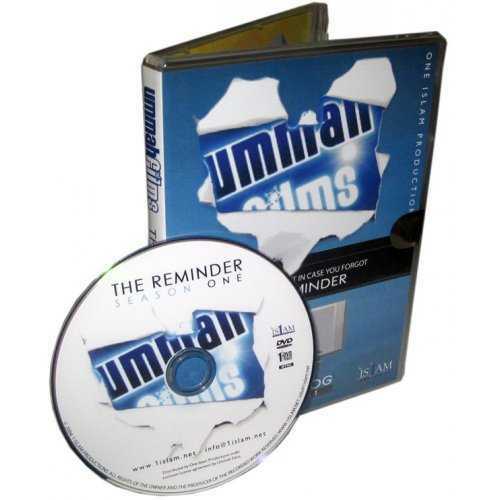 DVD contains same content as the VHS tape Let us pray like the Prophet.